Therapy sessions are a significant way in which to achieve personal growth and relationship satisfaction. However, to supplement and help support meeting your goals, I recommend the following books. 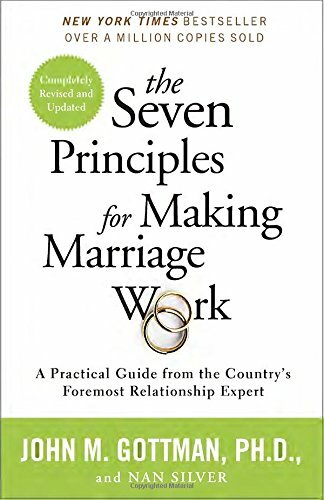 Wonderful book describing what makes a happy, healthy couple work. Inside are principles about how to correct things when they go wrong and what factors will help keep a couple on the right track. 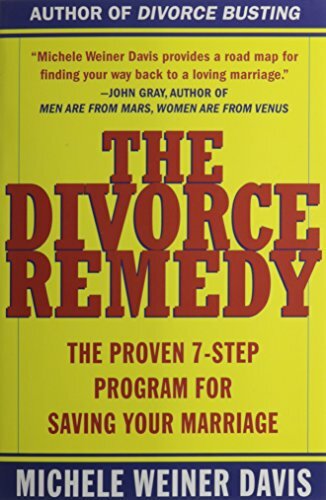 Shows that even the couple closest to divorce can be helped with practical, solution-focused steps for managing problems in your relationship. 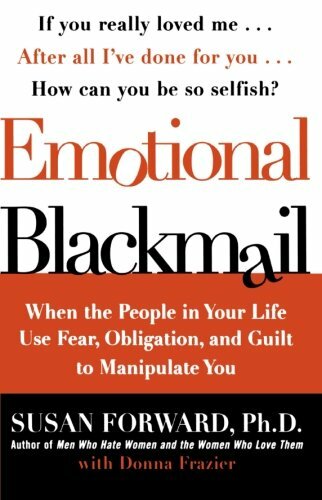 Helps you to untangle the damaging relationship of being in a relationship with someone who manipulates you when you are vulnerable. Do you feel like you are always pleasing others and not yourself? 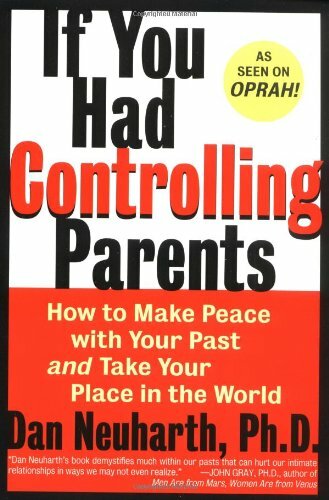 If you are a perfectionist or suffer with anxiety, you may have grown up with overly controlling parents. Helps with your initial feelings after the discovery. 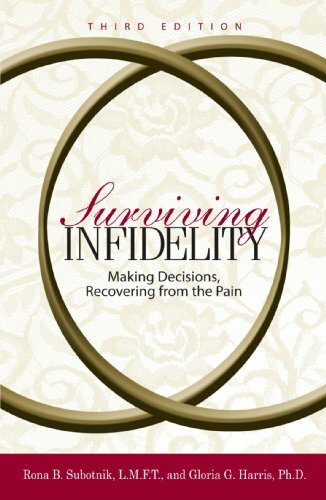 Describes different kinds of affairs and how to eventually heal your relationship. 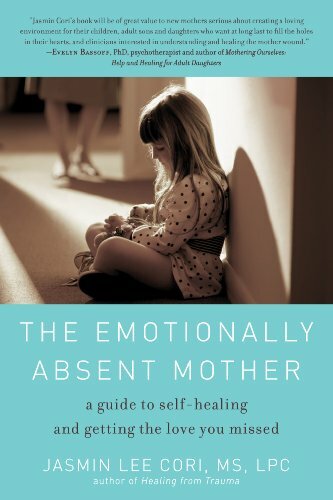 Describes and validates what it feels like to grow up with a mother who is "checked out", neglectful, or just disconnected from you. She may have been there, but the feelings are one of abandonment.